> Uncategorized > From a nibble to a Byte! Two Front Covers in 2 Months! 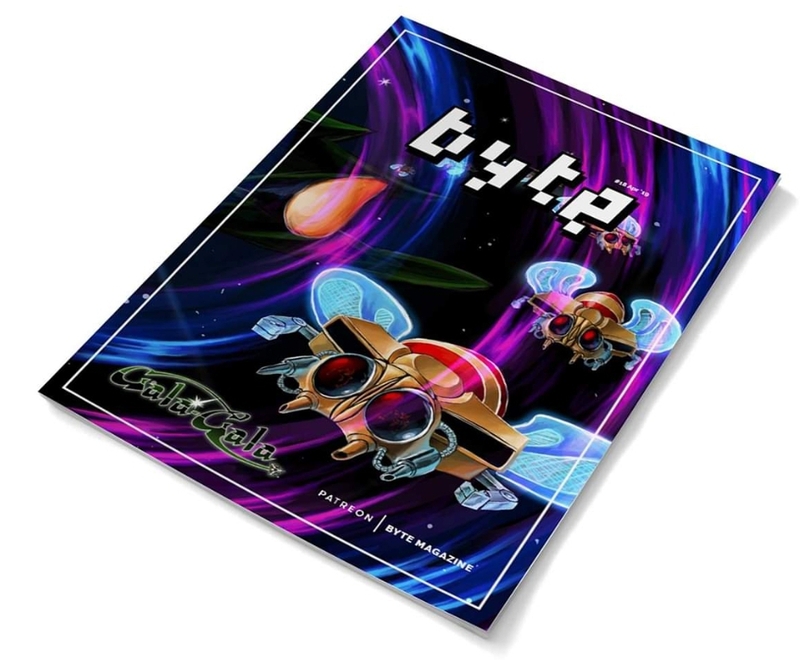 We are excited and honoured to make the cover of Byte Magazine again. Gala-Gala is shaping up to be an amazing event with international guests, world record holders and more. Register to play on the Gala-Gala website and follow updates on Facebook. It’s great to support Australian media and some great up to date articles and events. Check out Byte Magazine today.